Our ‘Adopt a Part’ fundraiser during Spring Regatta was a great success and we thank everyone for their donations. A special thank you to the Heartbeat IV team for their generosity and taking the initiative back home to the Royal Burnham Yacht Club in the UK. We would also like to acknowledge two very generous young men who have now graduated from the BVI Youth Team. Sam Childs and Kyle Roose have both donated their Optis to the Club – THANK YOU very much, we hope the future sailors get as much joy from them as you did. Together with the donation from the Manhattan Yacht Club to purchase a new Opti, the funds raised by Quz Night at Genes and two further donations which will be announced in the coming weeks things are really looking up! 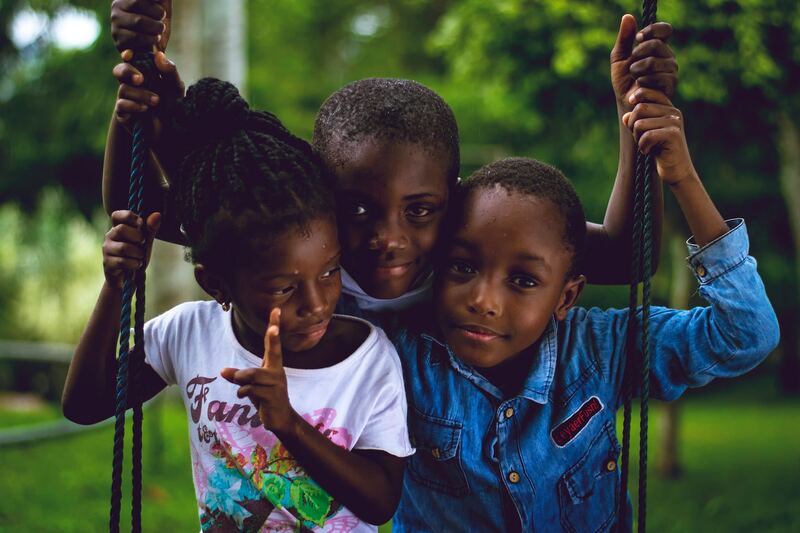 The spirit of all those who took part in the 2018 BVI Spring Regatta and Sailing Festival was second to none and the support expressed for helping the BVI rebuild was at times overwhelming. Thank you to everyone who got involved on and off the water, the volunteer army was as ever a fantastic team. 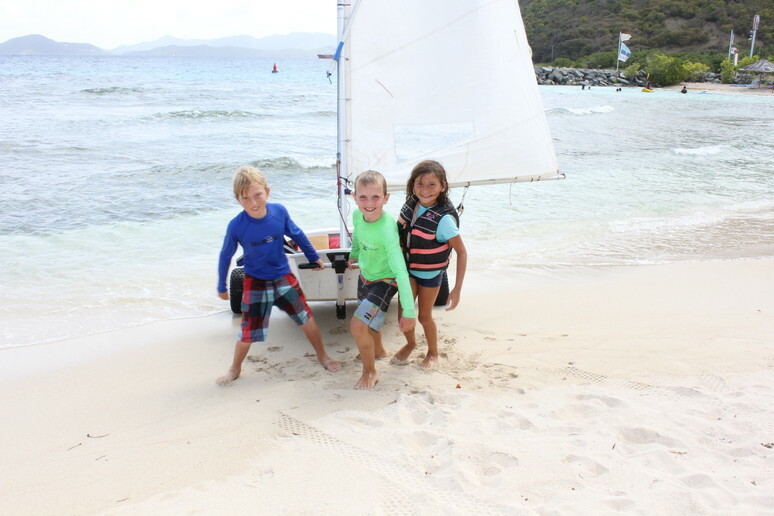 For more information about Youth Sailing in the BVI click here.